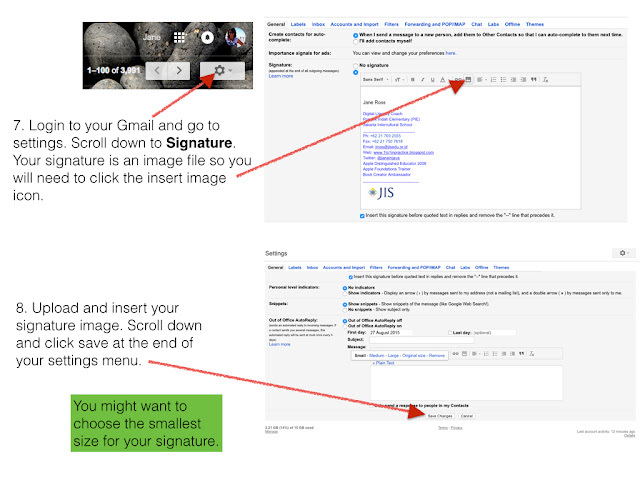 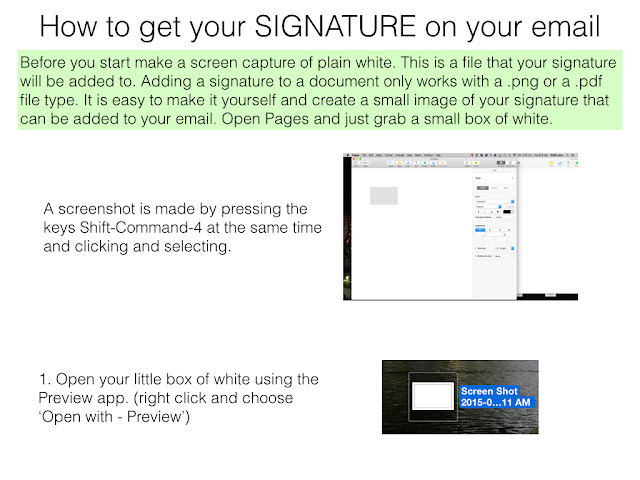 Have you ever wondered how to get a hand drawn signature on your email? 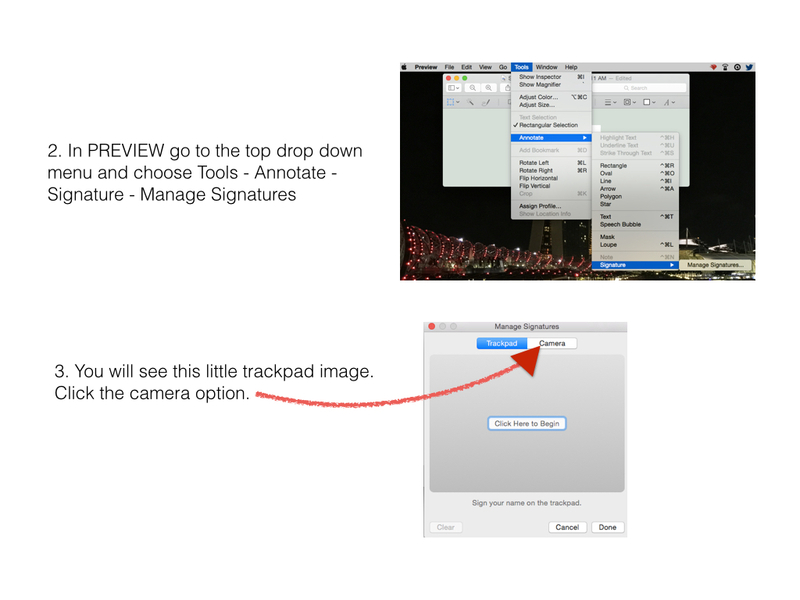 You can do this using the Preview app. 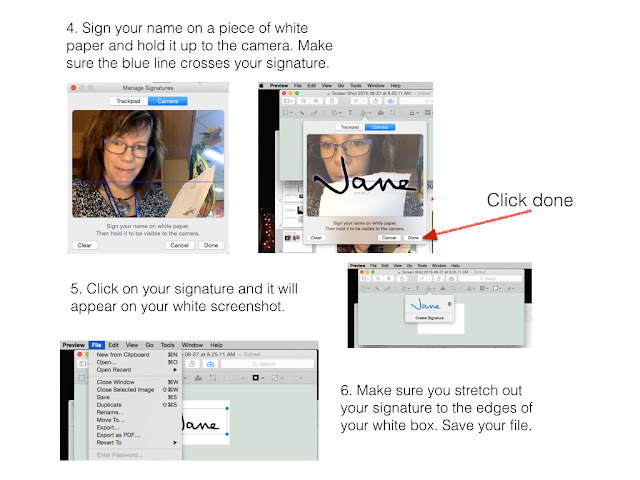 For this tutorial I have used capturing your signature that you have written on a piece of white paper using the Macbook iSight camera.